Like many people, I first became interested in Wicca as a teenager. But living in a small, conservative town and growing up in a traditional religious family, I had almost no opportunity to learn or even talk about Wicca with people I knew. And since the Internet had yet to be born, I had very little access to information or connection with like-minded others elsewhere in the world. I’ll never forget the first time I walked into a “New Age” store, in a nearby town with a more open-minded community. The energy within that small room was unbelievably clear, bright and comforting. I had never experienced anything like it, but I could feel that it was from a divine source, and that it was welcoming me in. This was my first introduction to magically charged space, and to the notion that energy could be affected by the deliberate intentions of human beings. I loved that shop and its wise and helpful owners. I visited as often as I could, and found my first books on Wicca and magic there. During that time, I read as widely as I could about Wicca and Witchcraft, using the relatively scant information I could find to develop a solitary, eclectic practice. Over the years, as I left my hometown and lived in various places, interest in Wicca really began to grow exponentially, with more and more information becoming available both through books and, of course, the Internet. All of these new resources and perspectives truly broadened my understanding of the beautifully diverse, rich and authentic experience that is Wicca. As a result, I have grown in my faith each and every day. I began writing these books as a way of contributing my own voice to the universal conversation about Wicca. 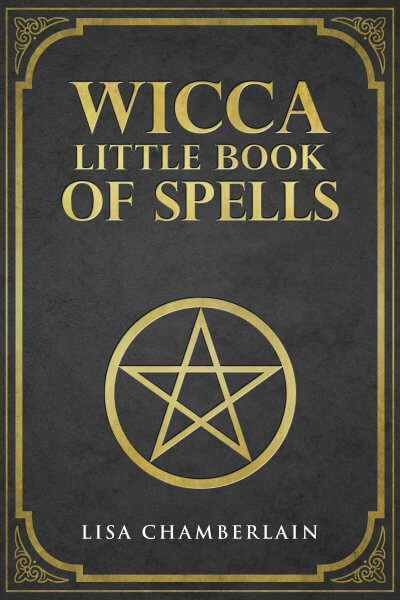 I wanted to create the kind of straightforward, beginner-friendly books I didn’t have much access to as an aspiring Witch all those years ago. 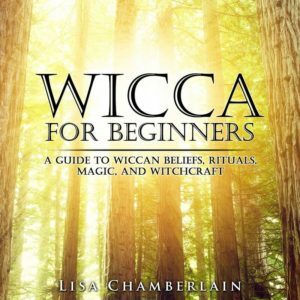 These short, informative books are focused on various essential topics regarding the practice of Wicca and Wiccan magic. I hope you will find them useful and inspiring as you make your way along your own unique path.